Learning about the ocean? 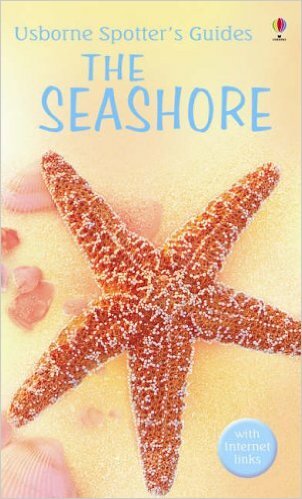 Here’s a great collection of children’s books about the sea, with seaside activities to extend your learning into art, craft, math, storytelling and play. 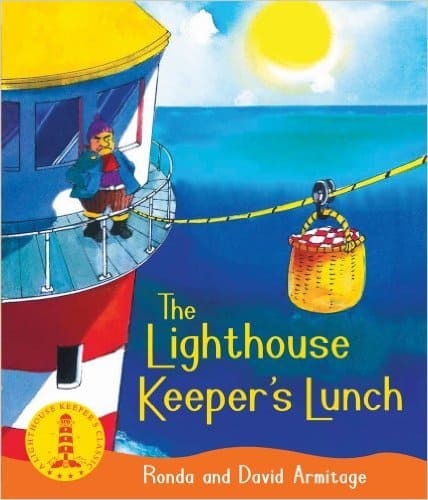 The Lighthouse Keeper’s Lunch by Rhonda Armitage is a fun story about how a lighthouse keeper has to outwit some pesky seagulls who want to share his lunch. Can your children guess what will work? Find out more on Amazon. Can You Catch a Mermaid? by Jane Ray is a beautiful story about loneliness and friendship. 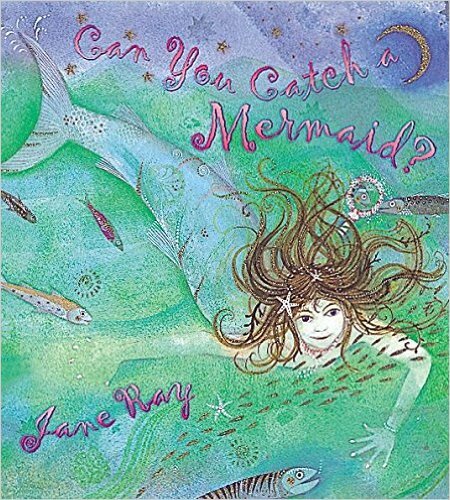 Jane Ray’s illustrations are as gorgeous as ever, and there is a dash of myth, imagination and mystery that remains at the end of the tale. This one is a favourite in our house. Find out more on Amazon. 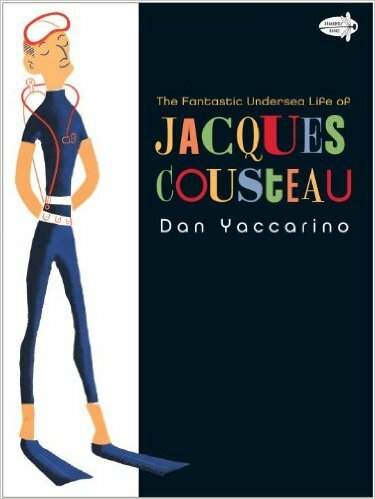 The Fantastic Undersea Life of Jacques Cousteau by Dan Yaccarino is a child-friendly introduction to the famous explorer and scientist. Colourful illustrations and lots of interesting facts makes this a great book for young marine biologists to get inspiration from. Find out more on Amazon.com. 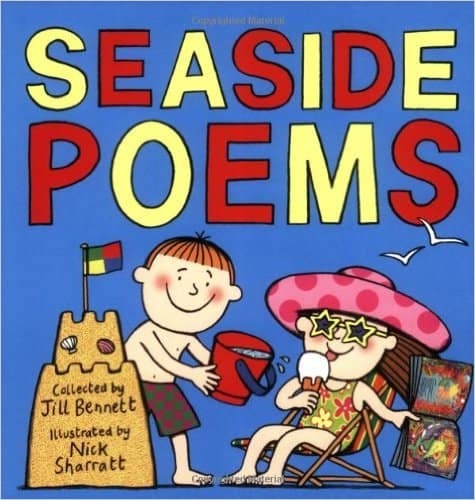 Seaside Poems by Jill Bennet has lots of seaside-themed poems that fun to read aloud, and Nick Sharrat’s distinctive illustrations are as bright and bold as you’d expect. The poems are child-friendly and just the right length to memorize. Find out more on Amazon. 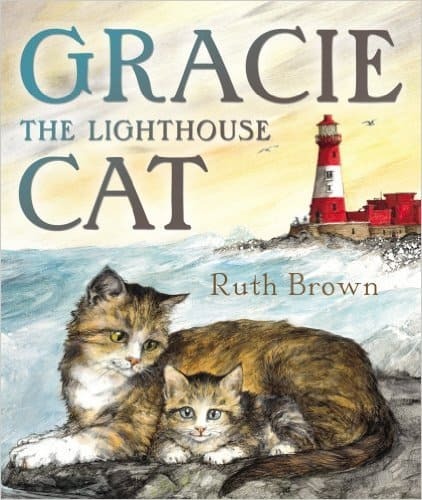 Gracie, the Lighthouse Cat by Ruth Brown is a clever book that matches the tale of a mother cat rescuing her kitten with the true story of Grace Darling’s rescue of the passengers of shipwrecked boat. The test tells the story of cat and kitten, with the illustrations revealing the famous historical story taking place at the same time. The book leads well into lessons about history, the weather, and courage and kindness. Find out more on Amazon. 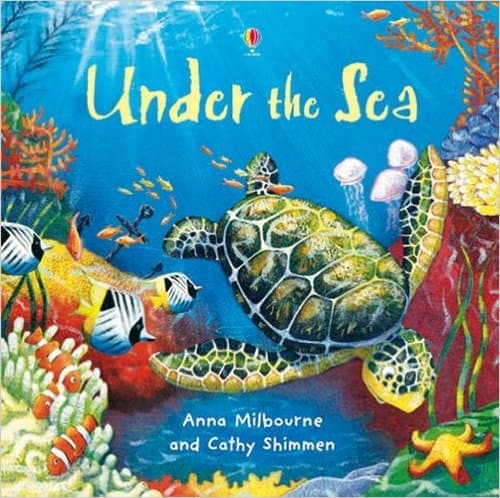 Under The Sea by Anna Milbourne takes us deep below the waves to explore the creatures that live in the oceans. I love the blues of the illustrations and the flow of the story from warm waters, down to the depths of the sea and back up to the crest of the waves. This is a jolly introduction to the animals of the sea. Find out more on Amazon.com. 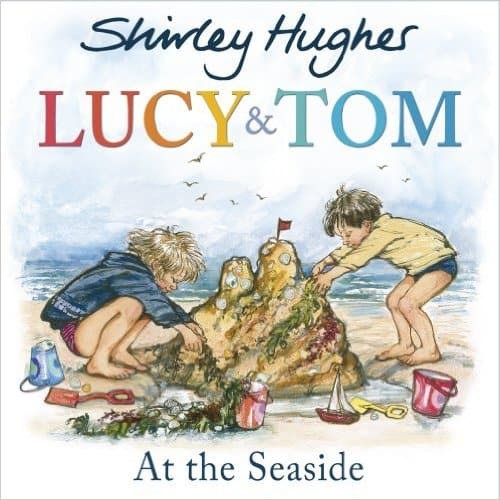 Lucy and Tom at the Seaside by Shirley Hughes, has all the classics of a family day out at the sea, including paddling, picnics and sandcastles. Shirley Hughes’ illustrations are as wonderful as ever, with lots of little details to notice and talk about. We love Hughes’ books as they capture so well the world from a child’s perspective. Find out more on Amazon.com. The Seashore Usborne Spotter’s Guide by Su Swallow is a super little book which helps you identify all the things you see at the beach. A really useful field guide, beautifully illustrated, with website links to go deeper and learn more. Find out more on Amazon. 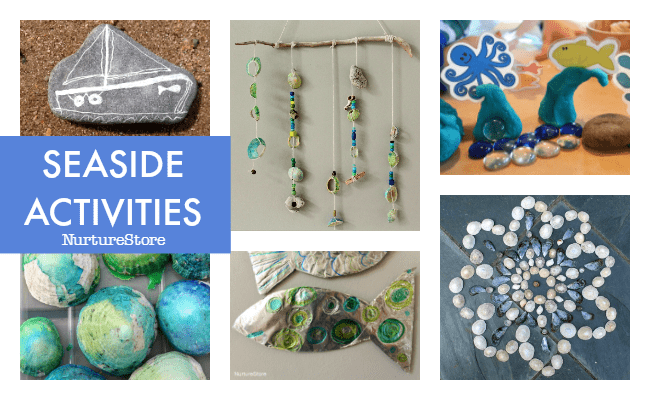 Need some ocean ideas to go with your books? 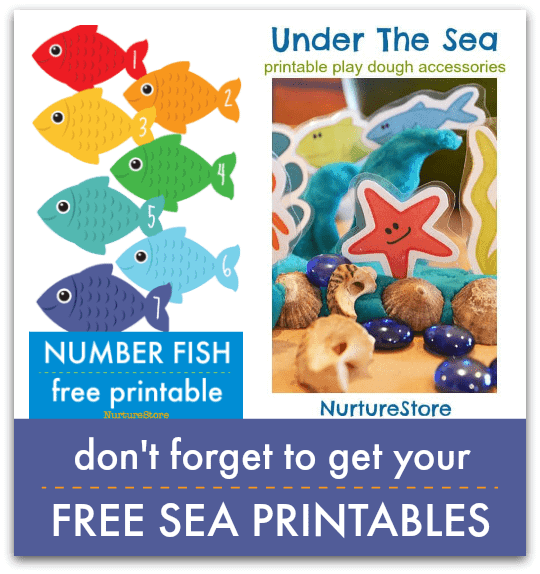 Take a look at our seaside activities, with ideas for art, craft, math, storytelling and play.